A holiday weekend with “Alexander the Great” that leads into a week that brings back the Dave Holland Quintet and the debut appearance of the Bill Charlap/Renee Rosness piano duo portends a very hot summer of jazz in the Twin Cities. Better buckle up your sonic seatbelt, the next few weeks might make you dizzy! It’s become tradition to expect a Memorial Day weekend at the Artists Quarter with tenorman Eric Alexander. Last year he postponed (til fall) but now he’s back on track with three nights in St. Paul (5/28-30), accompanied by the Chris Lomheim Trio. 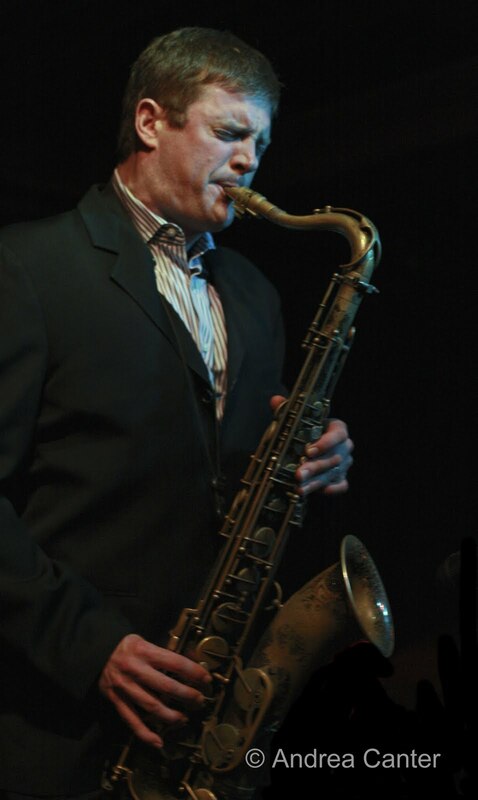 Alexander is a fine a “straight-ahead” saxophonist as you’ll find on the modern scene, barely into his 40s with a discography as leader topping two dozen releases, appearing on many more with his other regular project, One for All. He’s got a hefty tone, a lot of swing, and a wide range of color. June explodes from the first day at the Dakota. 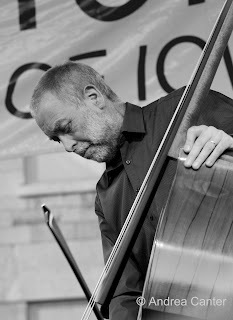 Tuesday and Wednesday (6/1-2), Lowell Pickett and company welcome the long-awaited return of the Dave Holland Quintet. 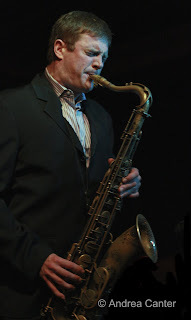 Holland and his 4 cohorts (Chris Potter, Robin Eubanks, Steve Nelson and Nate Smith) have been responsible for some of the most highly regarded small ensemble releases of the past decade, while the Big Band (quintet plus more horns) has similarly been lauded for its recent recordings. Most recently Holland has experimented with an octet (adding three horns to the quintet), leading to the recent acclaimed Pathways. But at the root of it all is this quintet featuring original compositions and arrangements that will simply knock you out. And the knock-outs continue at the Dakota into Thursday (6/3) when two of the finest pianists in modern jazz come to town to play head-to-head Yamahas, kicking off their national tour. That Bill Charlap and Renee Rosness are also husband and wife just adds to the dynamic. That their styles on the surface seem quite different—Charlap known for a swinging blend suggesting Evans, Flanagan and Peterson, Rosness known for her more adventurous, post-Tyneresque compositions and plan of attack—further piques interest in their collaboration. The advance press for their soon-to-be-released recording, Double Portrait, suggests this is a happy marriage on many levels. Where is jazz going? One way to get a hint is to check out the talents of young artists at the beginning of their careers. The Twin Cities Jazz Society recently launched a Young Artists Series at the Artists Quarter, a nearly bimonthly series of gigs featuring bright stars of the future. 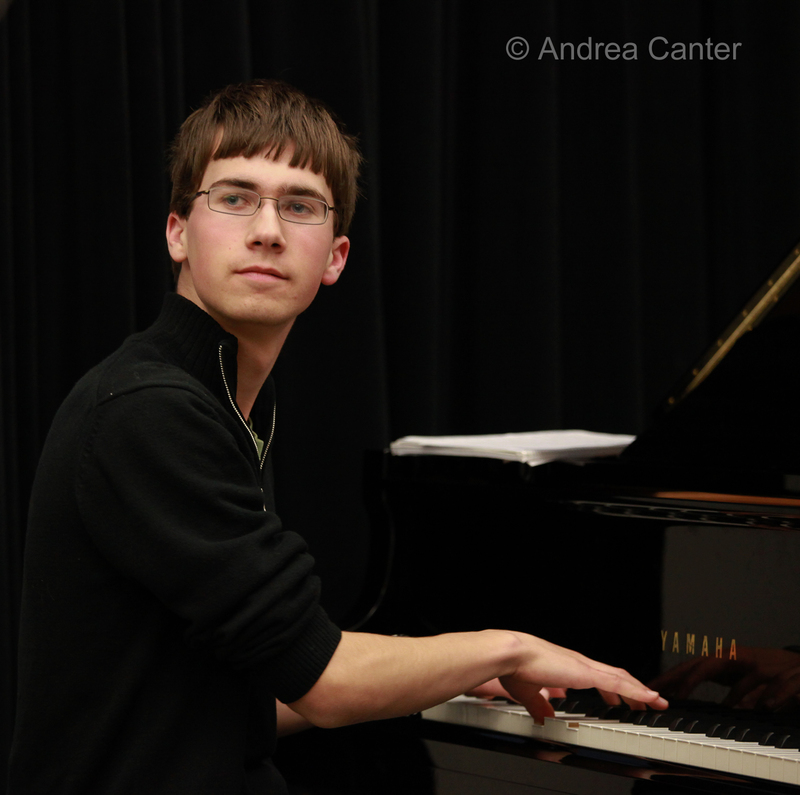 The next installment (6/3) features two scholarship winners in the 2010 Jazz Piano Scholarship Competition sponsored by the Schubert Club and Dakota Foundation for Jazz Education. This “piano showcase” presents 17-year-old Kai Olstad (student of Laura Caviani) and 16-year-old Quentin Tschofen (student of Bryan Nichols). With his own trio, each pianist will perform a 30-minute set starting at 7 pm, no cover, ending in time for the “veteran” jazz set at 9. Perhaps the most popular vocal ensemble in American jazz today, the Manhattan Transfer entertain at Orchestra Hall on Sunday (5/30), but there’s more swinging singing around the metro all week—Maud Hixson joins the Twin Cities Hot Club at Elixir (5/28); Lee Engele swings at Pardon My French with Joel Shapira (5/28) and at Sage Wine Bar with Reynold Philipsek(6/2); Erin Schwab brings cabaret to Hell’s Kitchen (5/28); Charmin Michelle serenades at brunch at Crave in the West End (5/30) and over pizza with Denny Malmberg at Fireside Pizza (5/31 & June 2); Christine Rosholt fronts Beasley’s Big Band at O’Gara’s (6/1); Debbie Duncan and Mary Louise Knutson continue their run at Camp Bar (6/1). 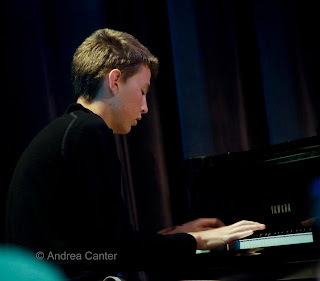 Some other gigs to check out this week: Mary Louise Knutson doing solo piano at Ingredients Cafe in White Bear (5/28); Fantastic Fridays at Black Dog (5/28); the Atlantis Quartet coming in for a Late Night at the Dakota gig (5/28); Gordy Johnson and Tommy O’Donnell at Roman Anthony’s in White Bear (5/29); Joann Funk and Jeff Brueske at the Lobby Bar of the St Paul Hotel (5/29); the 7th Annual Heliotrope Festival of Underground Music (5/27-29) features George Cartwright and David Seru (5/28) and Aerosol Pike with Milo Fine (5/29) at the Ritz Theater; Alden Ikeda, Adam Linz and Mike Lewis take over at Café Maude (5/29); East Side brings their unique swing to brunch at Hell’s Kitchen (5/30); the Zacc Harris Trio as always performs at the Riverview Wine Bar on Sunday evenings (5/30); Tuesday Night Band with Cory Wong Quartet opening at the AQ (6/1); the Wolverines have their weekly fun at Hell’s Kitchen (6/2).